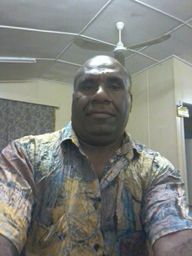 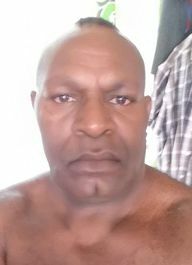 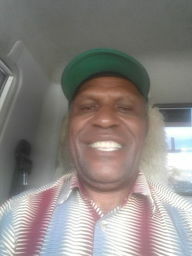 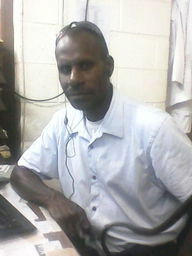 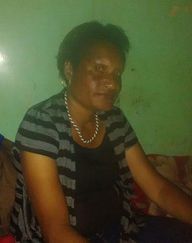 Ilikeyou is a great place to meet men and women in Papua New Guinea. 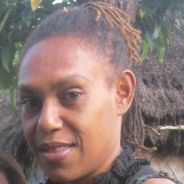 If you're looking for a person to chat with or free dating in Papua New Guinea, you've come to the right place! 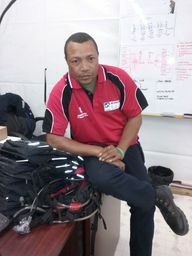 Thousands of men and women are chatting around the clock.